Flight training with ATP has become the proven path from a beginning as a student with no flight experience to a career flying for the airlines. ATP has made a commitment to safely and effectively training people responding to the demand for new airline pilots due to the severe pilot shortage gripping the airline industry. 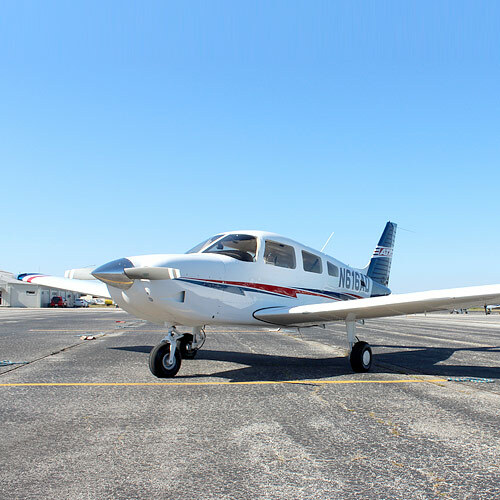 ATP is meeting that commitment, in part by adding 15 new Piper Archer TX aircraft to its fleet of flight training aircraft with the option for adding 85 additional new Archers. The new Archers are part of the transition of ATPs fleet from a mix of Piper aircraft with some Cessna 172s to a fleet made up of Piper single engine Archers and multi-engine Seminole aircraft. 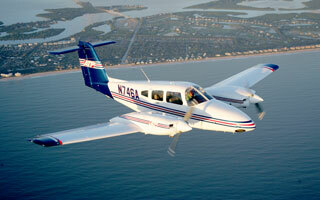 The transition to Piper aircraft is because of the aircraft’s reliability, cockpit avionics (which are compatible in both single-engine and multi-engine aircraft) and unequaled operating costs, all very important to flight training students of all levels. 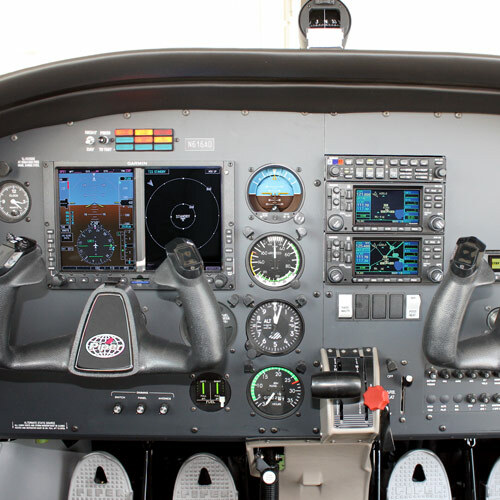 The cockpit instrumentation that is shared between new Archers and new Seminoles is the Garmin G500 Instrument Suite. The G500 offers a Primary flight display and Multi-function display in a dual-screen configuration which is easily observed by both student and instructor to enhance situational awareness and overall safety. ATP’s Piper Archers are flown by ATP’s Airline Career Pilot Program students, who after research on where to get the safest, most effective flight training for airline career oriented pilots, chose ATP. Do you want to fly for the airlines? Then make the decision to train with ATP, the time-proven flight training provider for pilots whose goal is a career flying for the airlines.